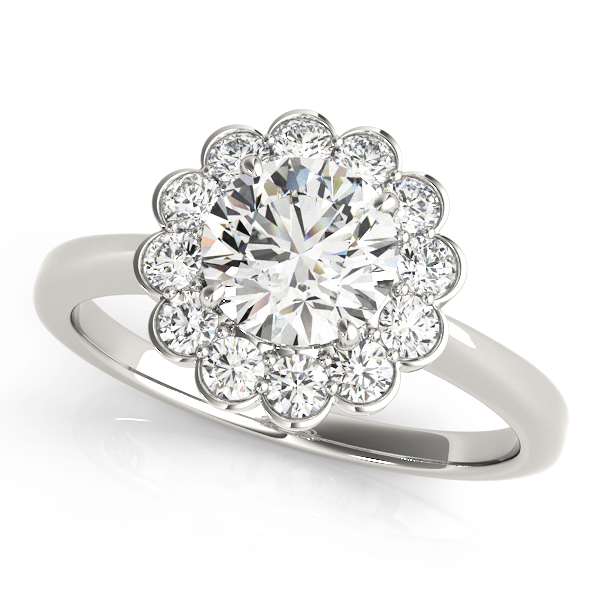 Custom Carat is your one-stop jewelry store in Warminster for everything jewelry! Whether you’re looking for jewelry repairs, consignment jewelry, gifts for anyone, or engagement rings, our jewelers in Warminster got what you need! When it comes to jewelry repair, our jewelers know that finding a jewelry repair specialist at jewelry shops to take broken or damaged valuable jewelry to can be difficult. Take it to a jewelry shop you can trust! The jewelers of Custom Carat provide jewelry repair staff that will take good care of your broken and damaged jewelry. Our jewelry repair services are the best and most trustworthy in the Warminster area. With our GIA certified gemologist jewelry repair staff in Warminster, you can trust that your valuables are in good and careful hands. In addition to our jewelry repair services, our jewelers also buy and sell consignment jewelry! With consignment jewelry, you can sell jewelry that you don’t want or wear for our jewelry store to sell. Consignment jewelry is a great way to get money for jewelry that you don’t want or wear anymore. Consignment jewelry at Custom Carat is a great way to buy like-new jewelry at great prices! Our jewelry staff takes in jewelry to our store that is like-new, cleans it up and will ensure the only way you can tell it’s consignment jewelry is simply by the price. Sell and shop for consignment jewelry in Horsham at Custom Carat. As a full-service jewelry store in Warminster, we have a wide inventory of unique and stunning engagement rings both in store and online. Popping the question to the one you love is a memorable moment, make the moment even more special with one of our uniquely designed engagement rings. If you’re looking for a specific cut or style of engagement rings, our diverse inventory of engagement rings online and in our jewelry shop in Warminster can help you find what you’re looking for. 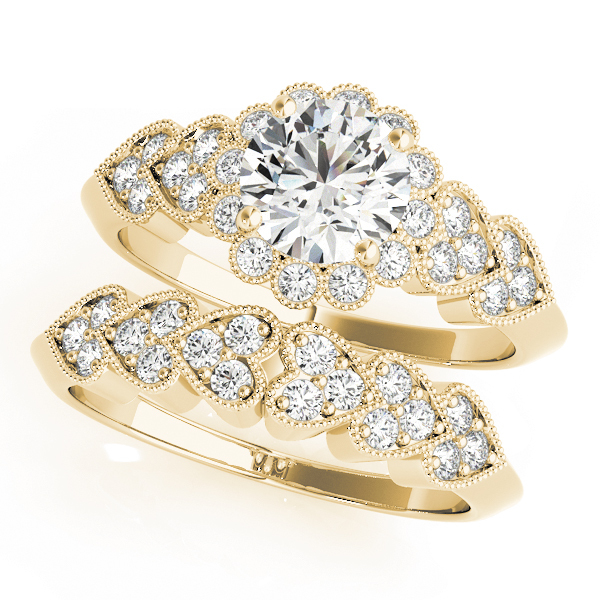 Engagement rings are a big investment for your future, find the perfect one at the best prices with Custom Carat. If you’re looking for jewelry services like jewelry repairs, consignment jewelry, and uniquely stunning engagement rings, visit our jewelry store in Warrington to find exactly what you’re looking for. At Custom Carat, our GIA certified team of gemologists take pride in helping customers leave our jewelry shop happy and satisfied with their jewelry! Stop by to say hi to our jewelers or browse through our website today.